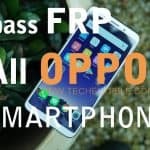 If you have forgotten your gmail account, or you bought used device, so usually you get frp lock on your device after hard reset device, in this post, we will describe you all steps briefly about how to Bypass Google Account Oppo A57. 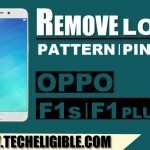 Note: This method has successfully been applied on Oppo A57 (CPH1701). -Connect “Wi-Fi” to your device first. -From same “Wi-Fi” screen, go down, and tap on “Manually Add a Network”. 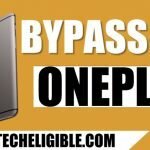 -Type there any random text e,g “Techeligible”. -Long tap on your typed text, so that (Cut, Copy, Share, Assist) options appear there. -Tap on “ASSIST” option, and wait few second, this would popup “GOOGLE”. -Now tap on “NO THANKS. 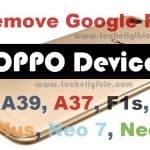 -We need to “Soft Reset” device to Bypass Google Account Oppo A57. -Tap on “Settings icon” to go to settings. -After that, tap on “Backup & Reset”. -Select > Backup & Reset > Factory Data Reset. -Now tap on “Erase All Content and Settings”, after that tap on “Delete Data” to Bypass Google Account Oppo A57. -After soft reset finish, complete initial setup. Note: Do not connect “Wi-Fi” while completing initial setup to avoid having frp lock again. -Once you access your device “Home Screen”, add new gmail account by going to your device settings. Note: If you are unable to remove frp, you can try this method (CLICK HERE). 2/ Tap on “Manually Add a Network”. 3/ Type random text, long tap on that, tap on “ASSIST” option. 5/ Go to > Additional Settings > Backup & Reset > Factory Data Reset > Erase All Content and Settings. 6/ Complete initial setup without connecting “Wi-Fi”. 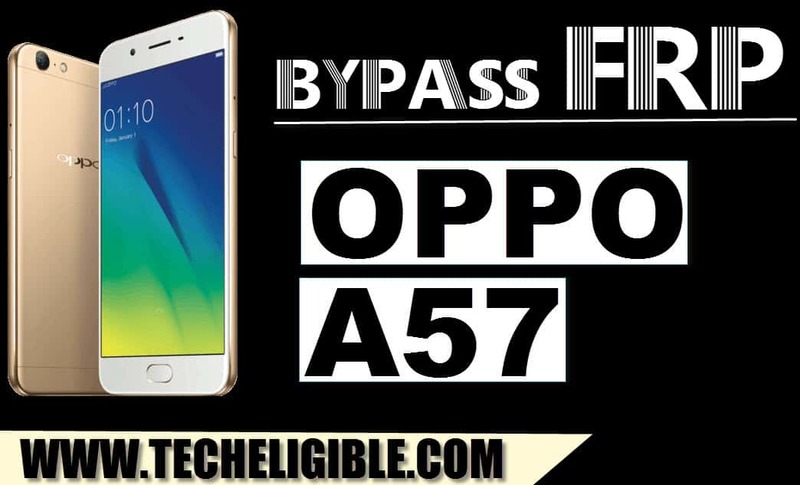 Thanks for visiting us, if you have any question regarding Bypass Google Account Oppo A57, you can comment us below of this post.